Mustafa is one of my favourite places to shop. 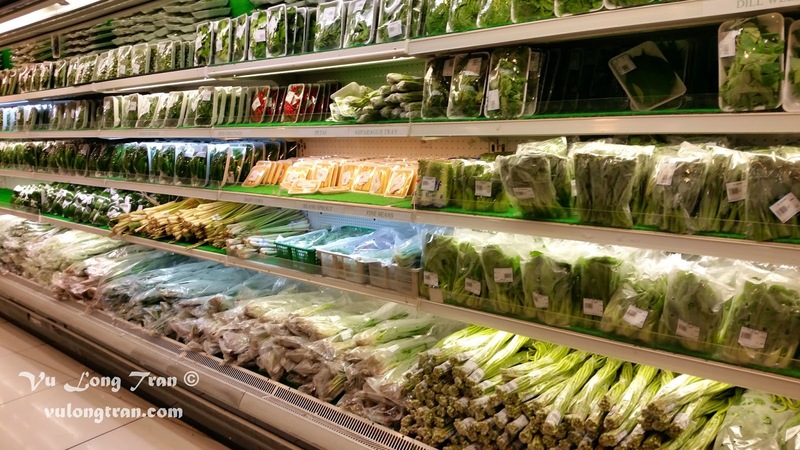 I often come here for most of my household basics, in particular I love going to Mustafa for fresh vegetables in particular. It's 24 hours and one of the biggest and cheapest shopping centres in Singapore. It is spread over two shopping buildings part of the Mustafa Centre-Serangoon Plaza where you'll be able to find most things you need. They sell nearly everything including household groceries, kitchen items, luggage bags, clothes, whitegoods, electronics, toys, etc. Probably the only thing that they don't sell are large furniture items. They even have their own 24 hour post office, and Tax Refund counter inside the shopping centre, helping customers to do the paperwork for claiming tax refund. In fact, they probably are the only 24 hour post office in Singapore. 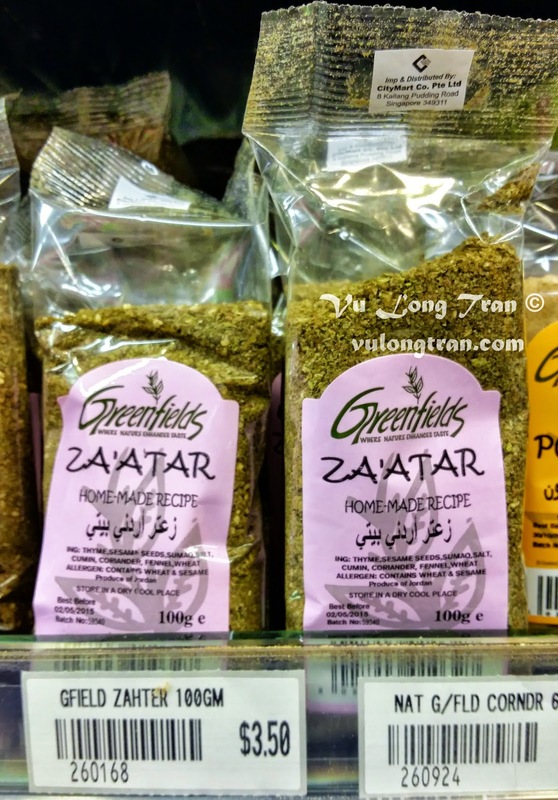 Mustafa is the best place to find spices from all around the world. 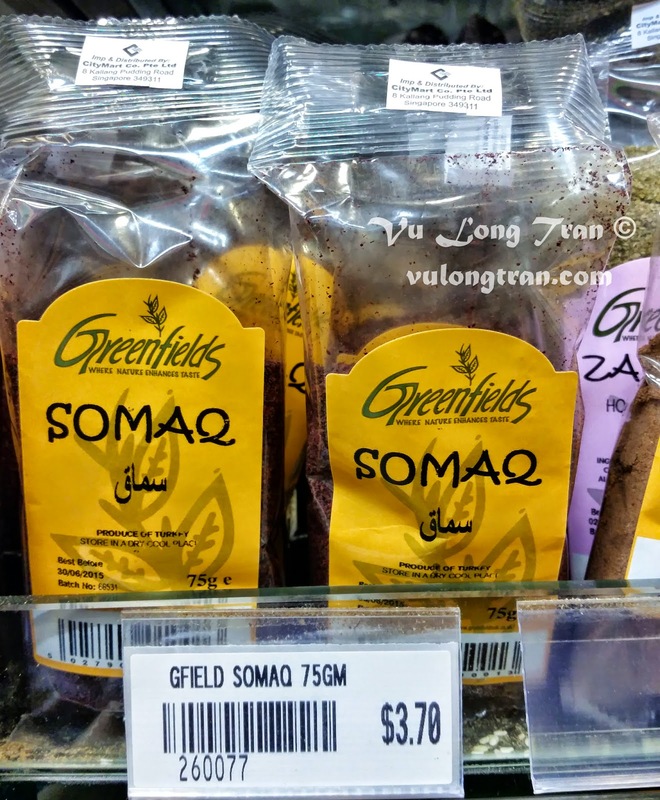 It took me a while, but I managed to track down Middle Eastern (Persian) spices such as Somaq (sumac) and Zaatar (za'atar). The former is a spice you can often find on top of hummus (chickpea dip/ spread). It must be one of the few (if only) places in Singapore to stock these spices. These two spices are great to sprinkle on top of white rice, kebabs, and also nice on plain yogurt if eating with a heartier meal. 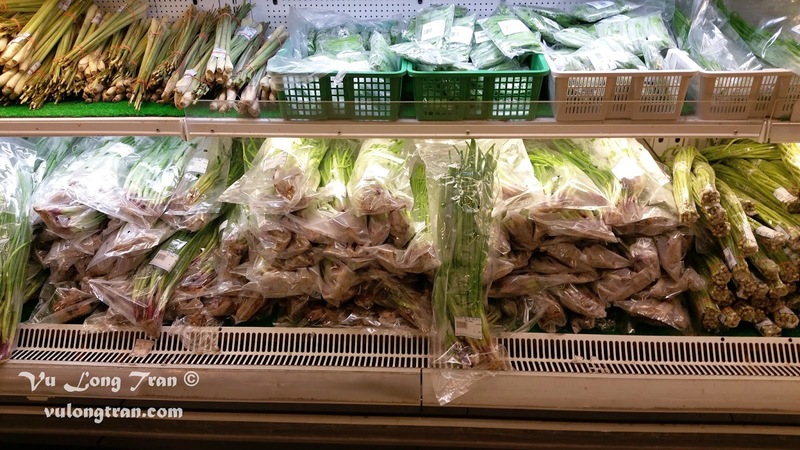 These ones are Greenfields brands from the UK shipped to Singapore. Mustafa Centre is located in the Little India district. 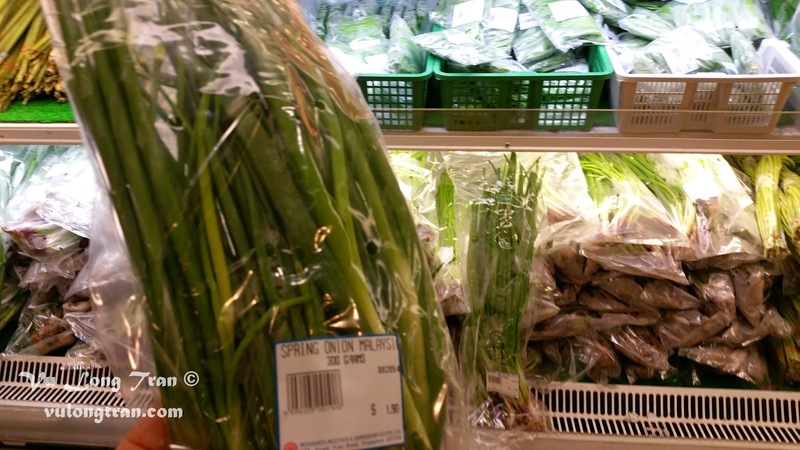 Main store address: Mustafa Centre, 145 Syed Alwi Road, Singapore 207704. Best time to visit: Visit Mustafa Centre in early morning to avoid crowds or late in the evening and into the twilight hours. Prices are generally cheap overall.